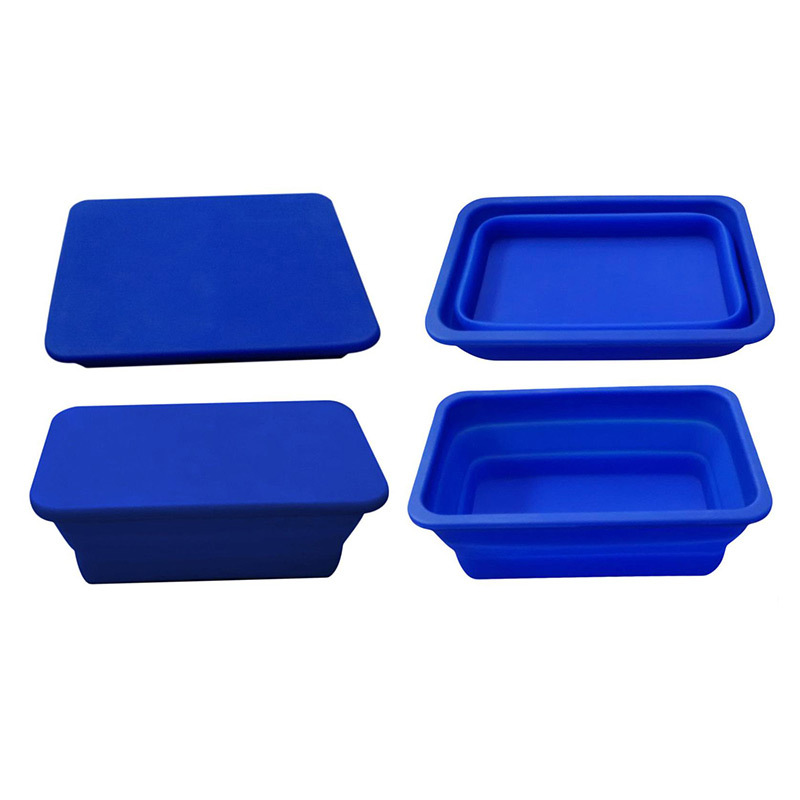 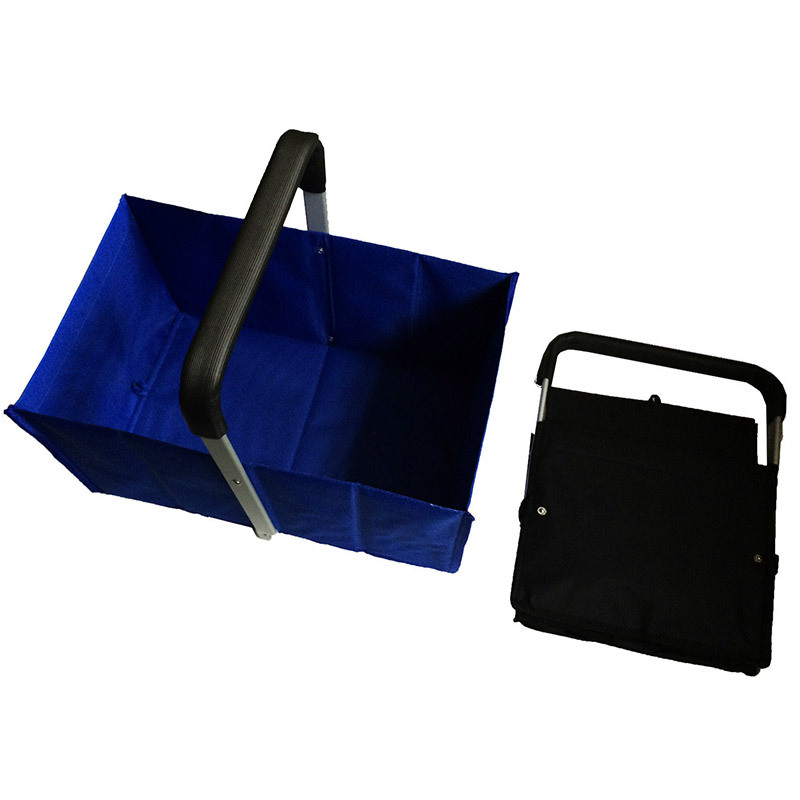 We have two different styles of picnic basket. 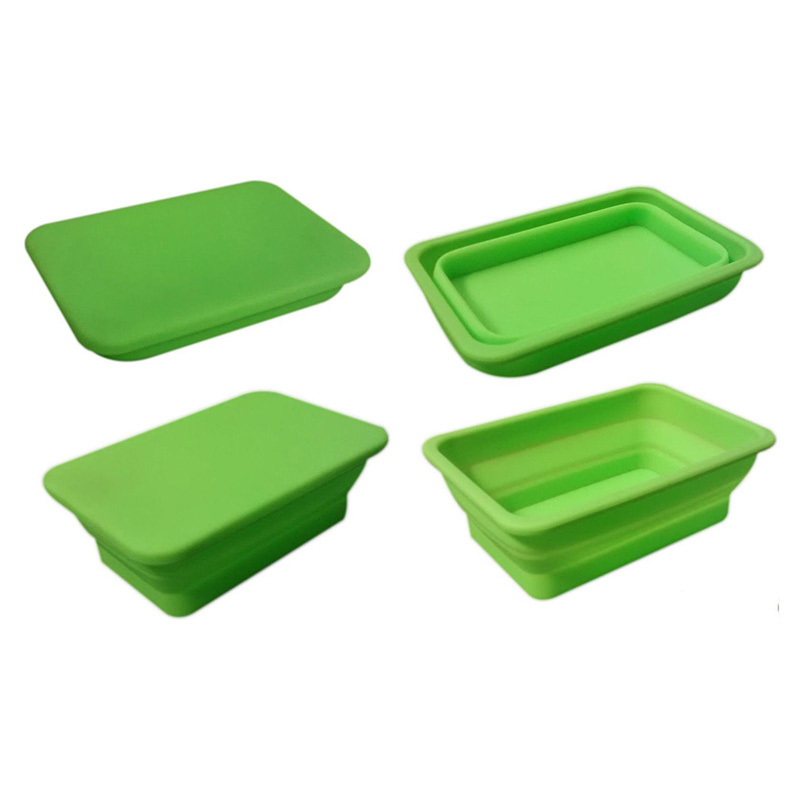 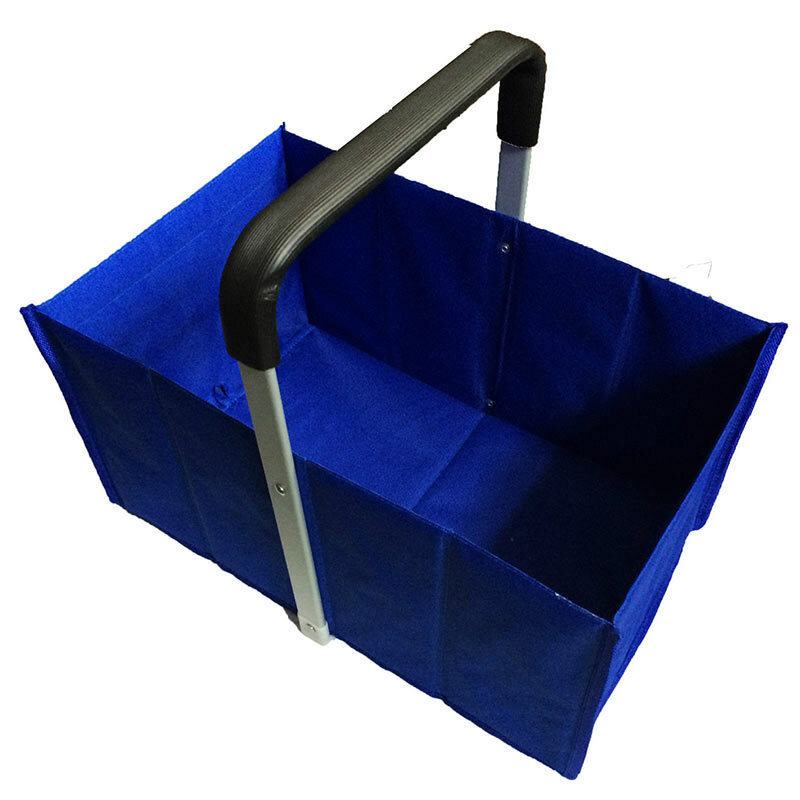 They come in various colours and both fold flat to save space when not in use. 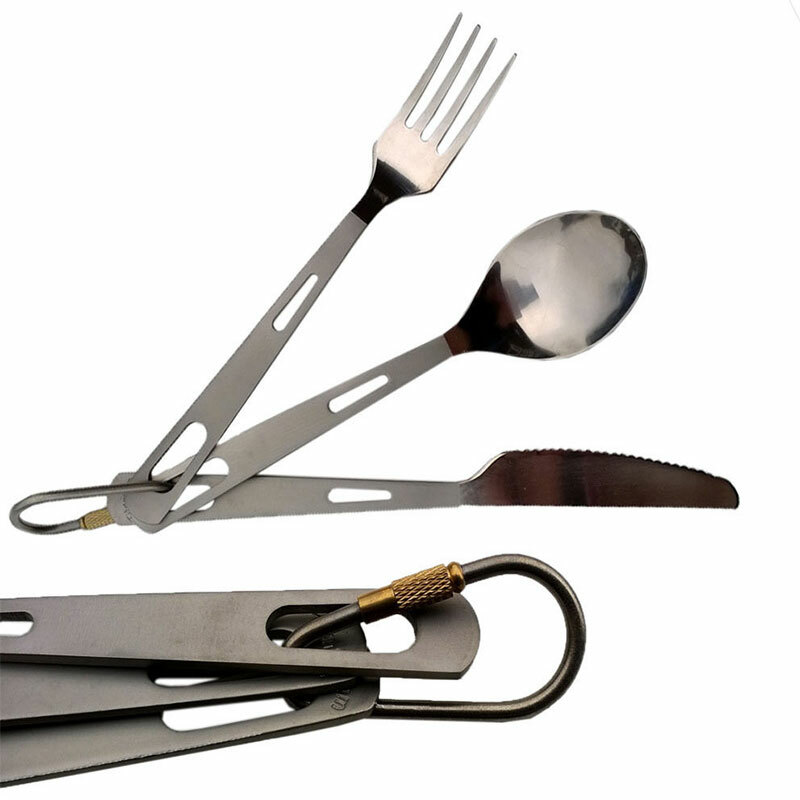 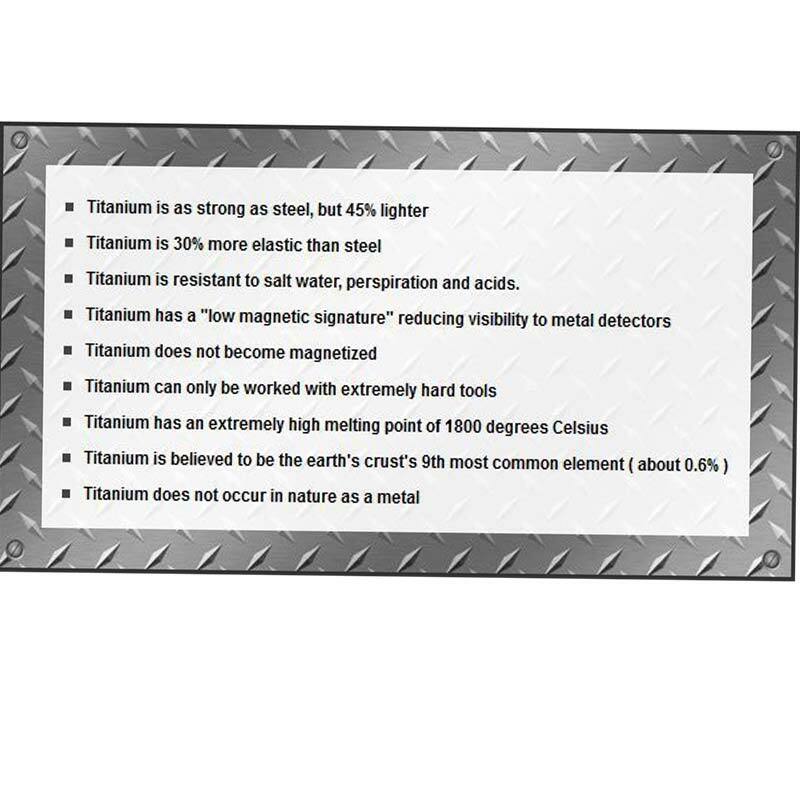 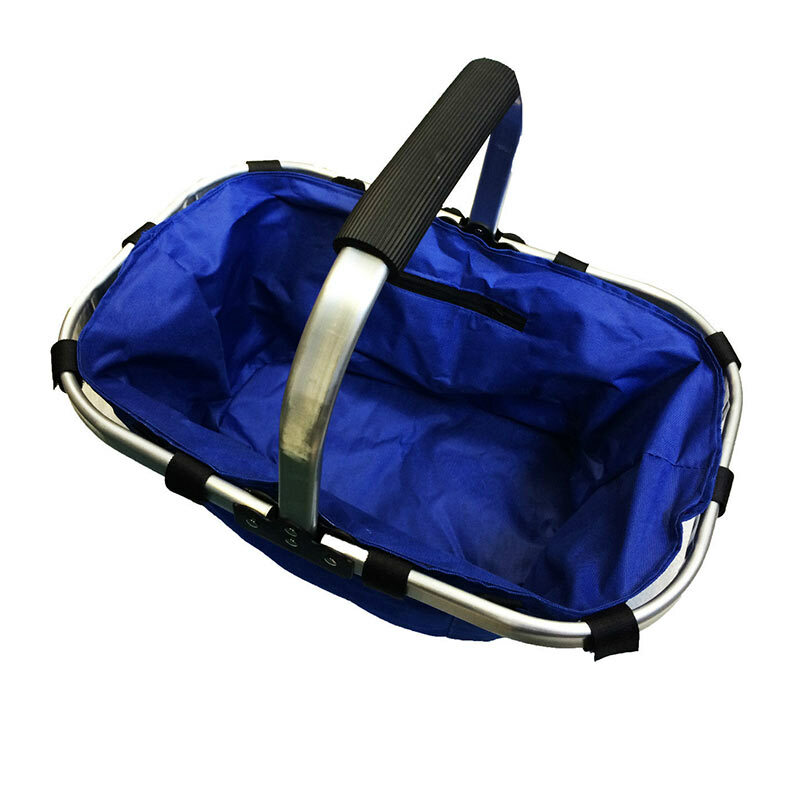 They both have a lightweight folding aluminium handle. 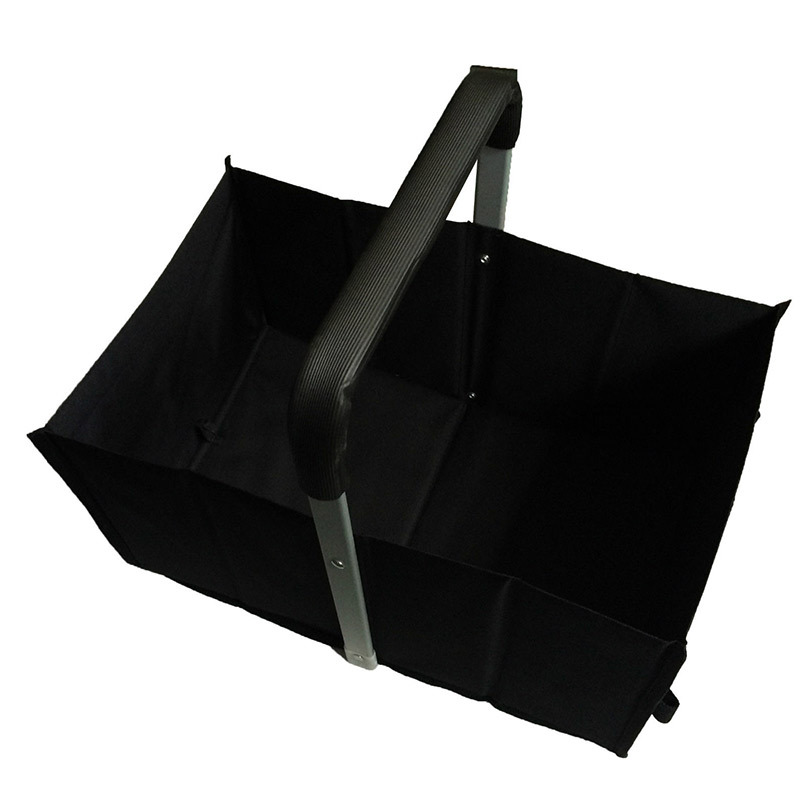 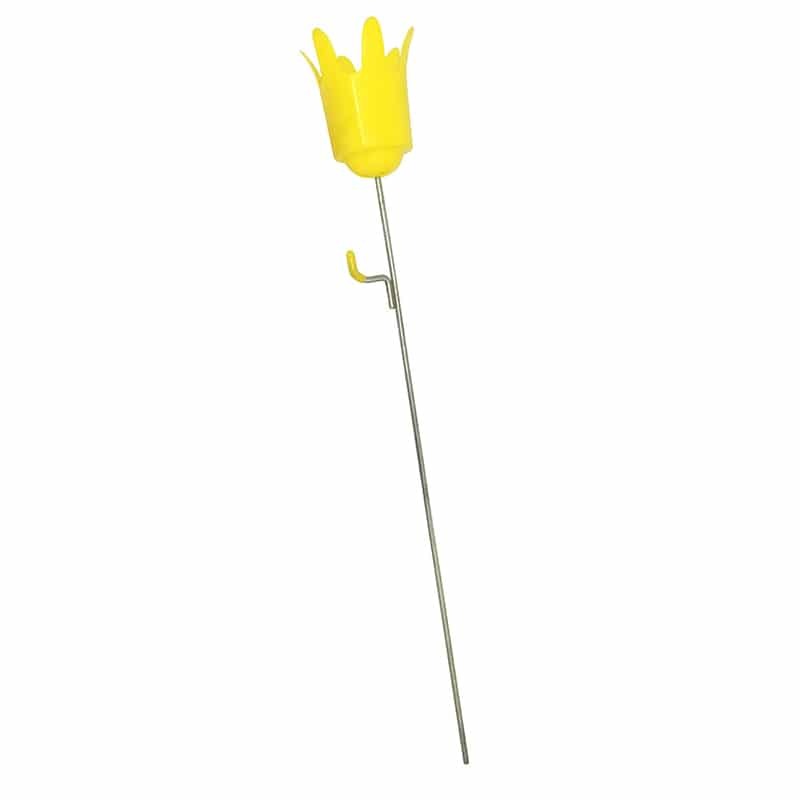 The inside storage measurements of the square 440 model are as follows: length 440 x width 270 x height 230mm. 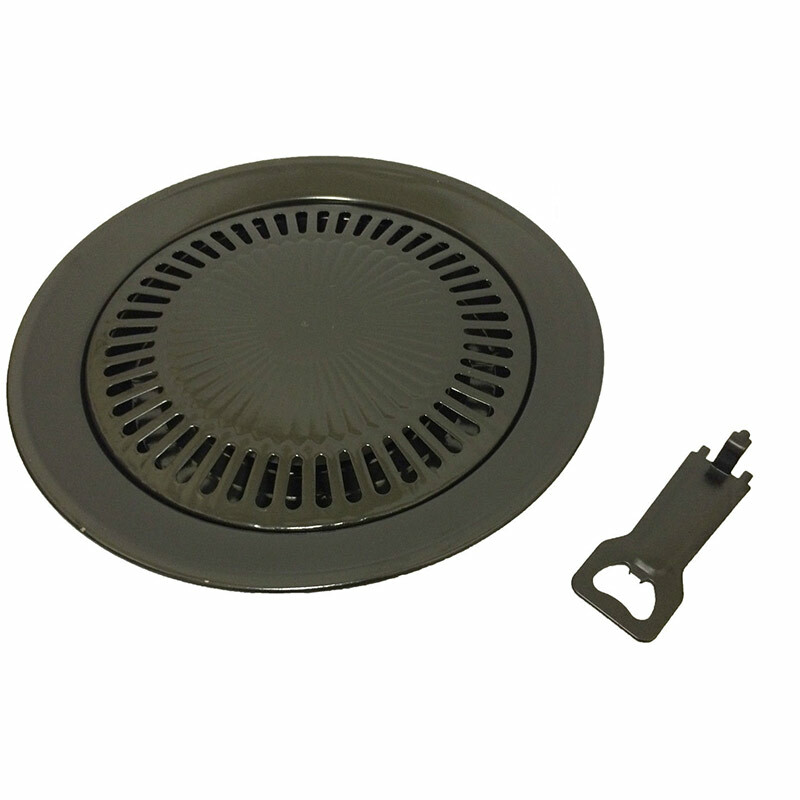 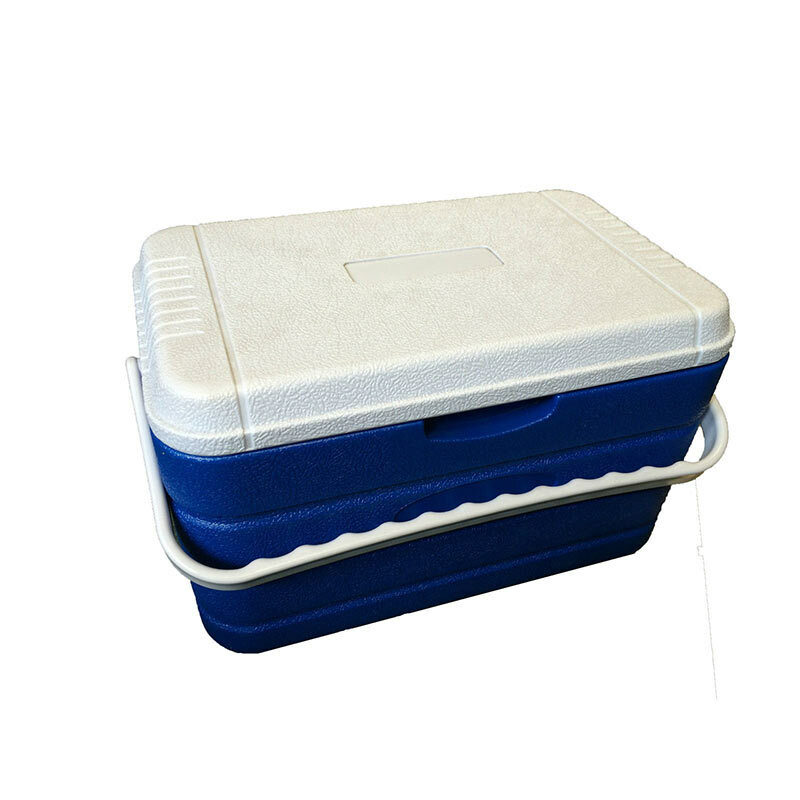 The inside storage measurements of the 430 model are as follows: length 430 x width 280 x depth 230mm. 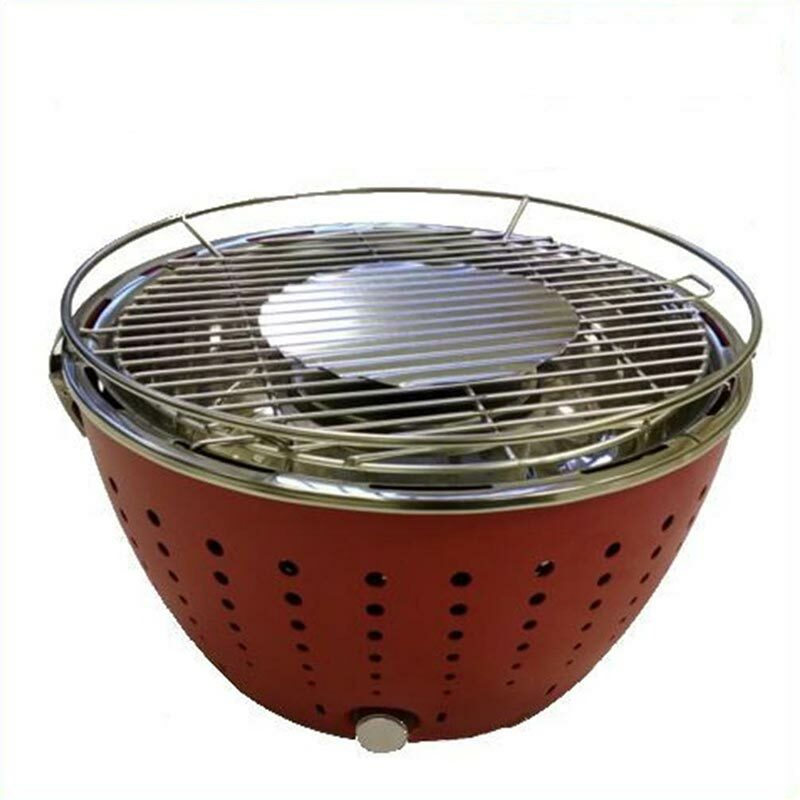 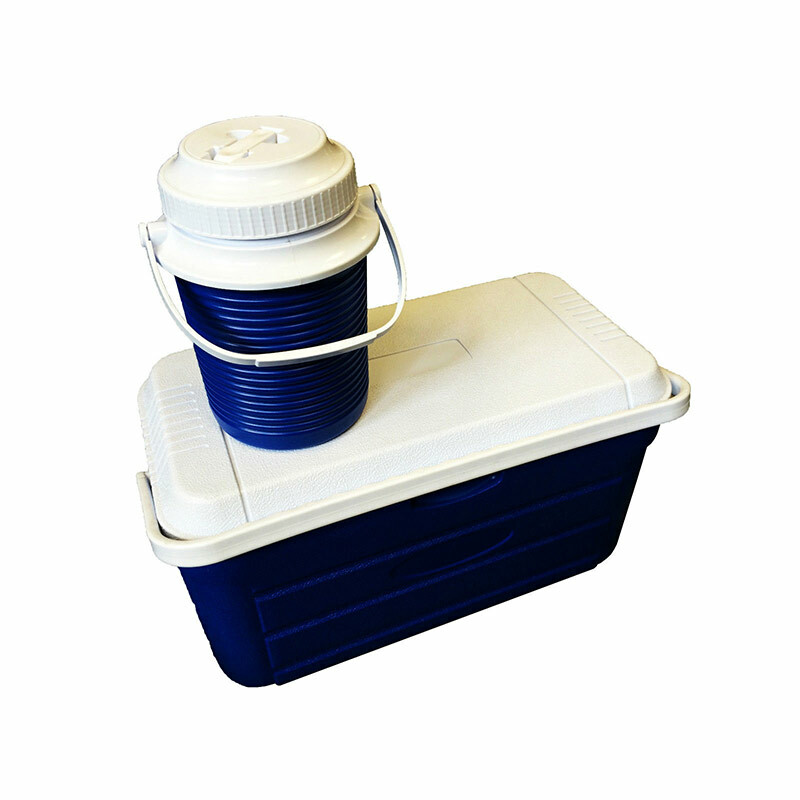 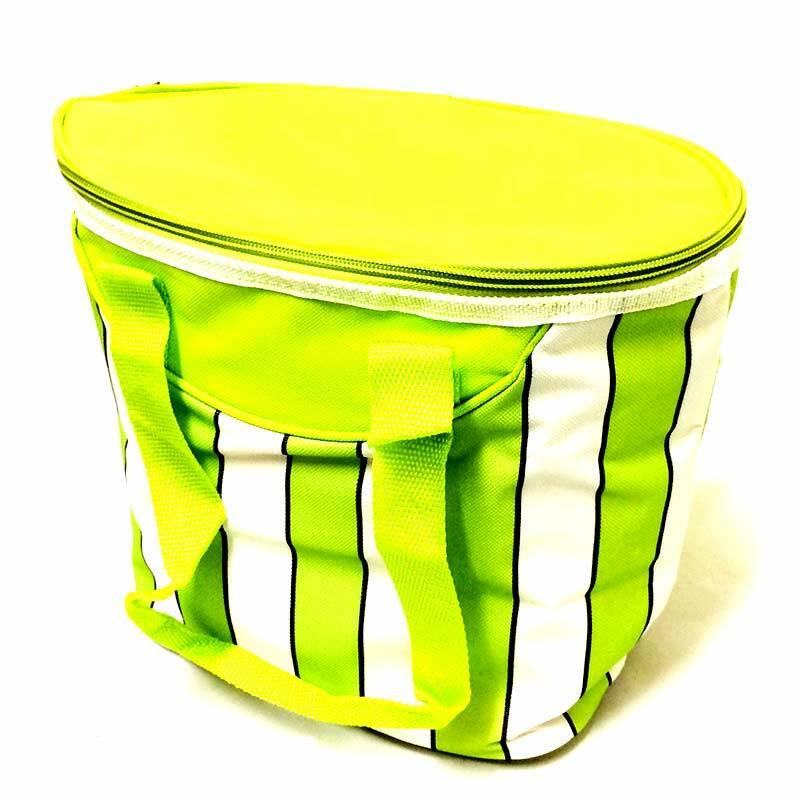 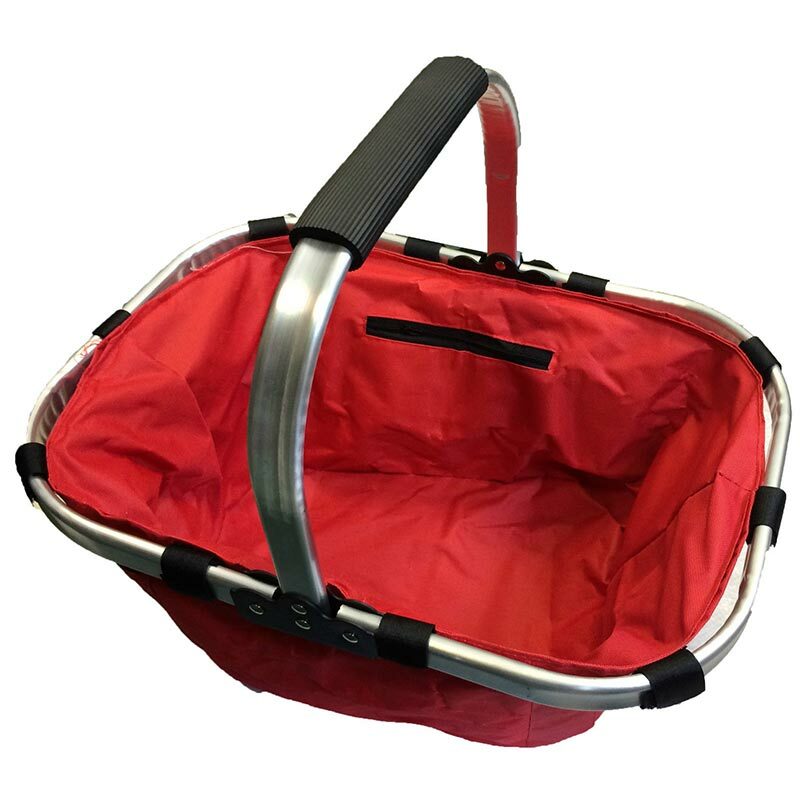 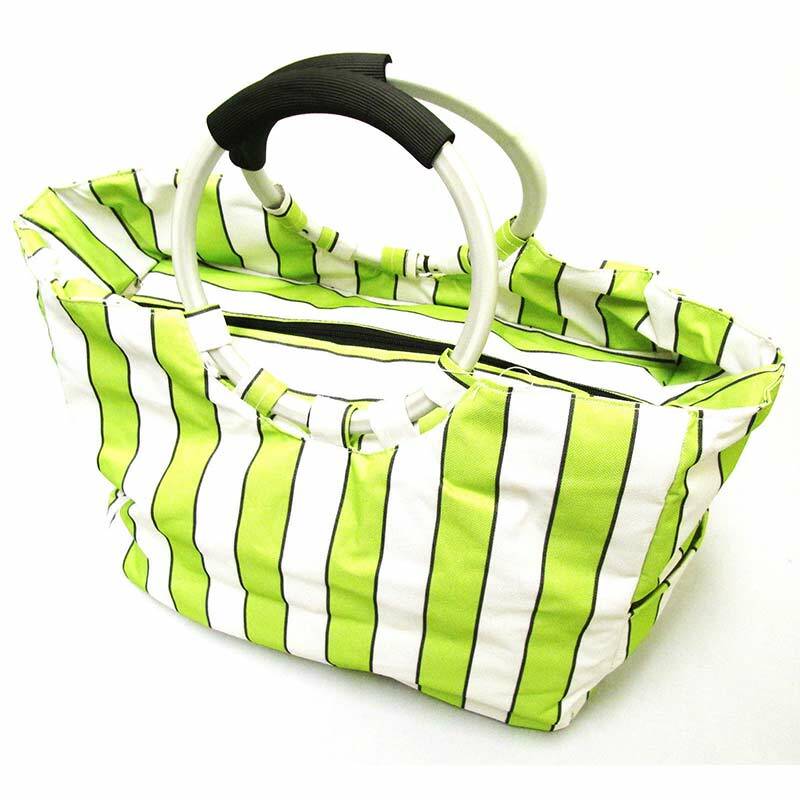 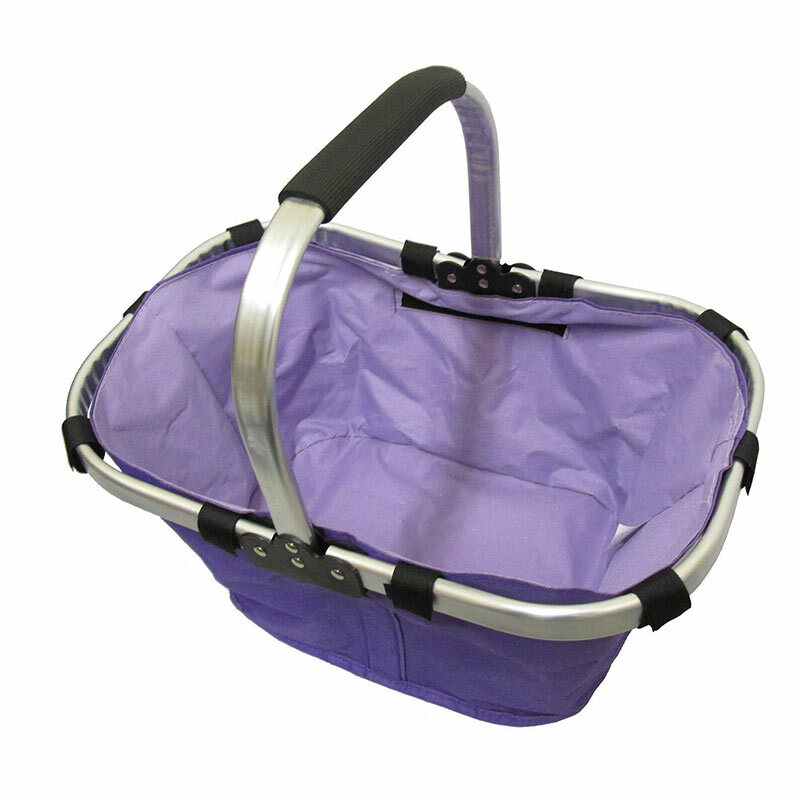 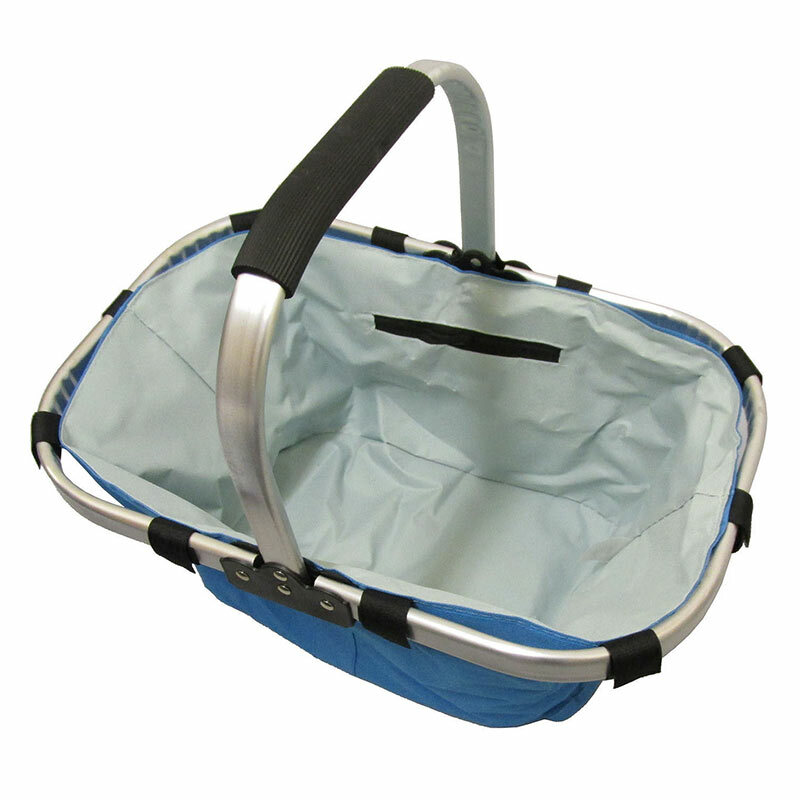 These picnic baskets are ideal for the beach, when camping, for the caravan or motor home, when boating, at outdoor festivals and of course, on a picnic.